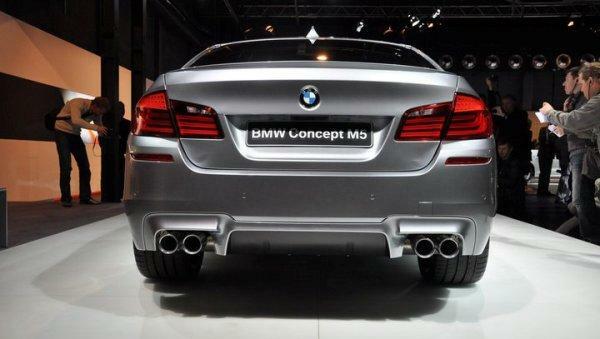 The M5 series concept car for 2012 from BMW got publicly leaked with lot more photos and images. This happened to be done by a journalist who was actually invited into the private circle of the brand at Munich. As an internal exposition, which off course is also a part of their business expansion plan, BMW were displaying new concept cars like M5 in their secret event. 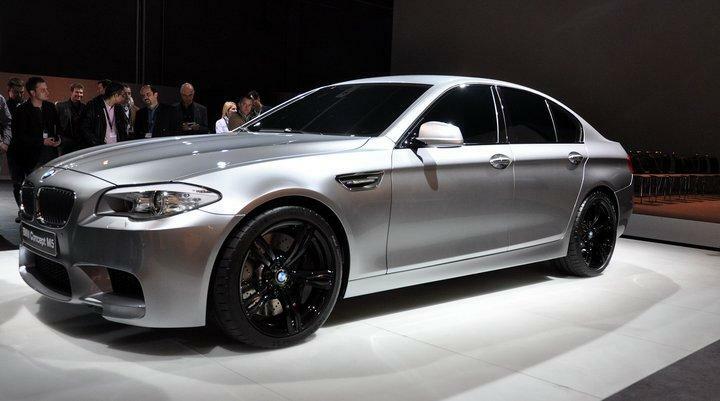 The M5 was scheduled for public display on this Shanghai Auto Show, starting from April 19TH 2011. The new 2012 BMW M5 Concept unveiled in the private display was shocking. It was neither a distinct look, nor a push for excellent performance. Yep, it looked all same like the other cars from the series. The hoping crowds, gathered in the event, displayed interest on the ‘same old stuff’ in new way. But like the Pick Up joke, the brand threw on web recently; you can doubt that a major variation will be publicly displayed only on the Shanghai Auto Show. Keep counting the days!